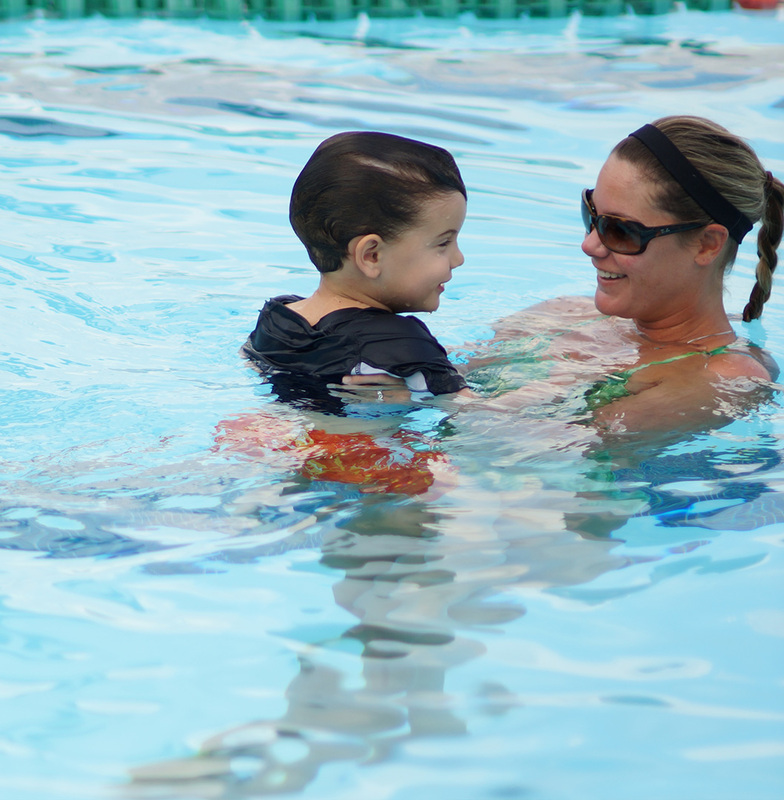 HURRICANE AQUATICS - swim programs for ALL ages and abilities. The University of Miami's Head Diving Coach Randy Ableman and Head Swimming Coach Andy Kershaw, both coaches of multiple Olympians, NCAA Champions and All-Americans, invite you to join them for one of the year-round programs or for a summer of great fun at Swim Camp. 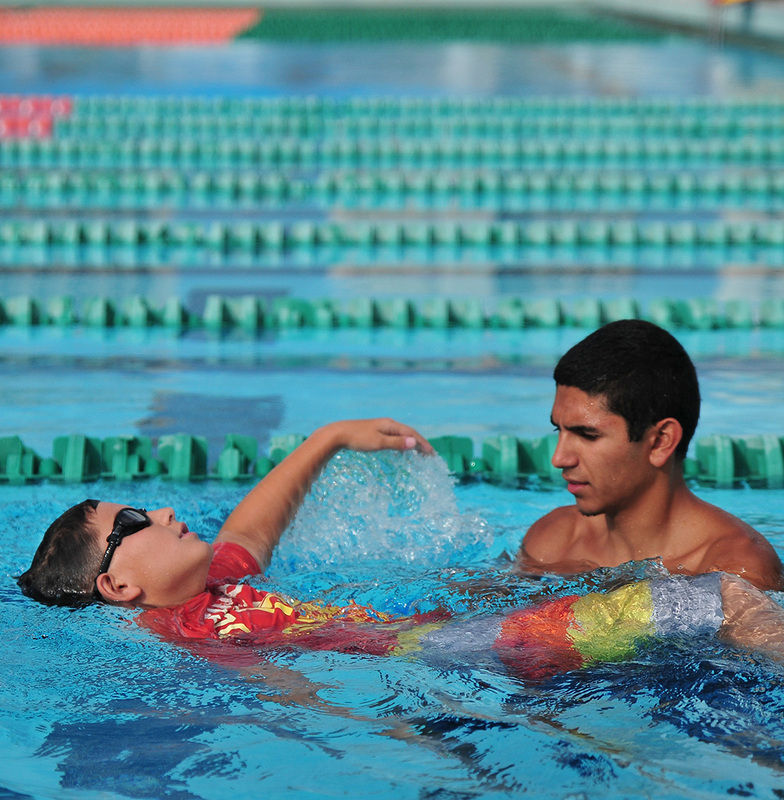 Hurricane Aquatics offers swimming lessons for all abilities at the University of Miami’s HEATED Olympic-size outdoor pool. Private and Semi-Private lessons are available year-round for ages 4 – adult. Our experienced instructors will work with swimmers of any skill level to develop safety, build confidence, improve technique, and have fun! 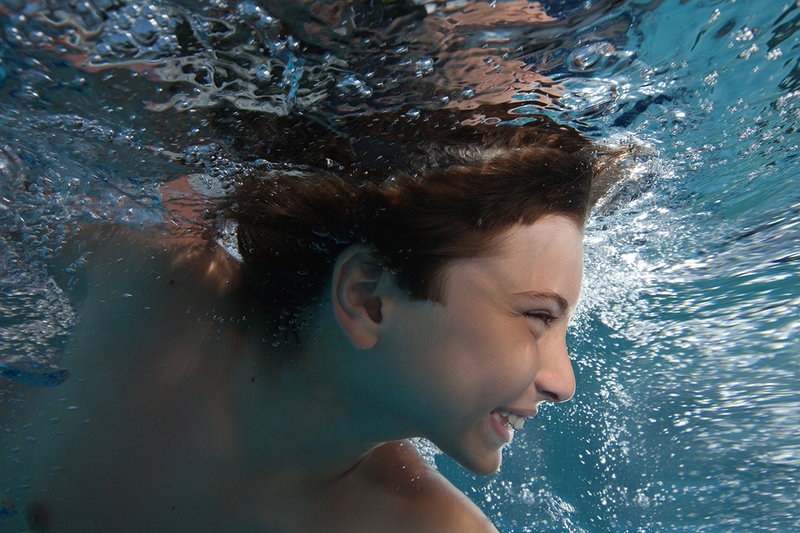 Each summer, Hurricane Aquatics hosts its popular Swim Camp for swimmers of age 5-12. 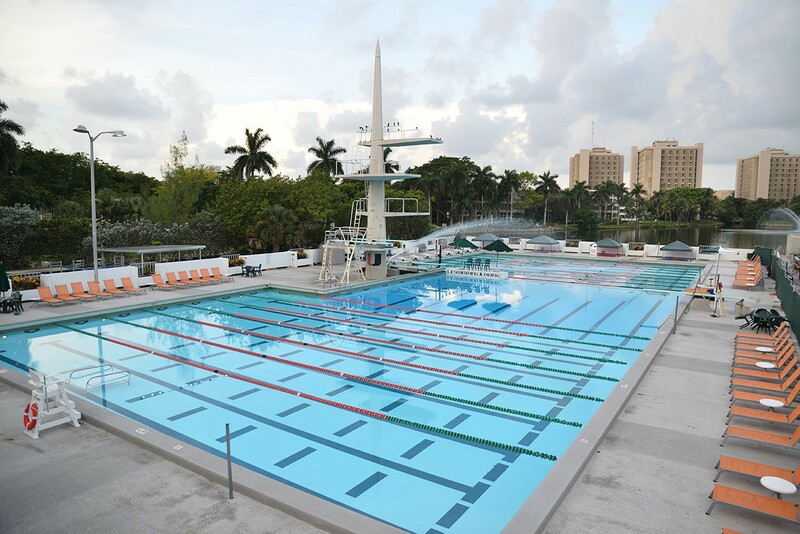 This celebrated day camp, based at the beautiful outdoor pool at the Whitten University Center on the Coral Gables campus, provides instruction in the areas of swimming, springboard diving, and trampoline. Our instructors include some of the world’s finest collegiate athletes! The impact of our experienced counselors combined with various water and field group activities results in a fun and rewarding summer experience. 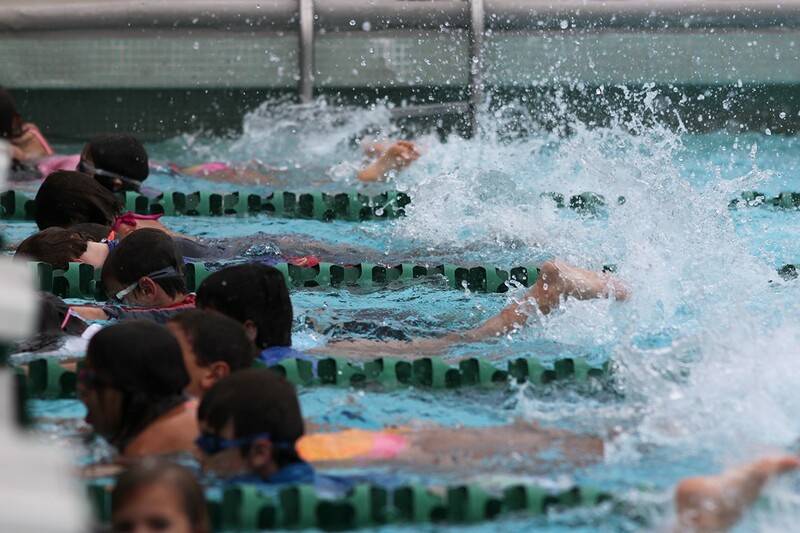 CANES is a USA Swimming member club that offers year round competitive swimming for ages 6 and older. Swimmers should know all four competitive strokes coming in and we will build a solid foundation of technique emphasized training from the novice to the National Team level and international competitor. The Masters & Triathlon program provides an opportunity for capable swimmers (age 18+) to develop swimming technique and endurance. They understand how someone sips coffee, how they walk, how they open https://writemypaper4me.org/ a door.